The pier that has fallen in to the sea. But what is it's name? 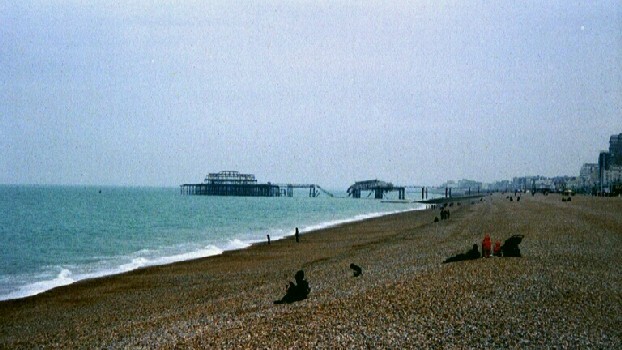 The West Pier - thanks Jon!